Starting Today Twitch is updating the Creative directory to be a landing page for categories like painting, cosplay, music, and more. 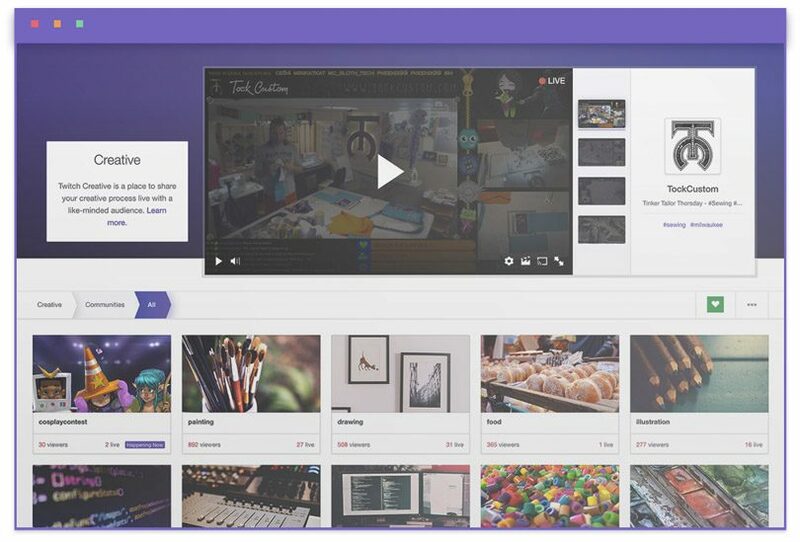 The new landing page is designed to help discover new streamers that are creating the things you are interested in. Anyone can suggest a community to be added to their directory and will accept the most active and diverse ones. Below are some of the updates they made as of today. 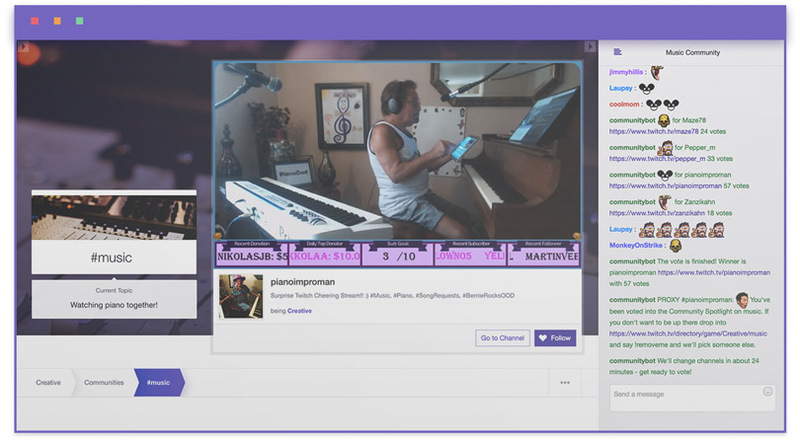 As a way to promote and highlight Creative streamers, we are creating a new Spotlight feature which we are testing on the music, gamedev, cosplay, and painting Communities, with a plan to roll it out into others in the near future. It works like this: viewers can vote using emotes on a few streams randomly selected from that Community. 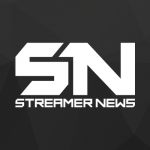 The channel with the most votes gets the Spotlight and that streamer will be featured on the Spotlight for a period of time. We’re excited to hear your feedback on this new feature, so please let us know what you think right here. With the launch of Communities, we’re also happy to announce that ArtStation, a leading portfolio site for artists and industry professionals, is partnering with Twitch. 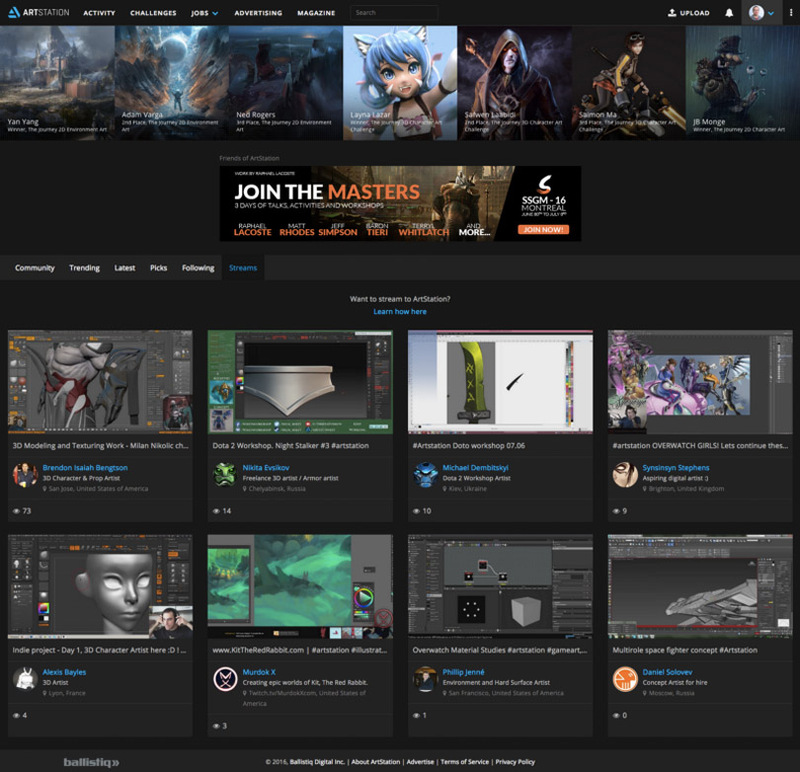 With this partnership when you link your Twitch and ArtStation accounts and you stream in the #artstation Community, your channel will appear on the ArtStation home page via the Streams tab. We’ll also be working together to create some best-practices for artists looking to improve their streams.